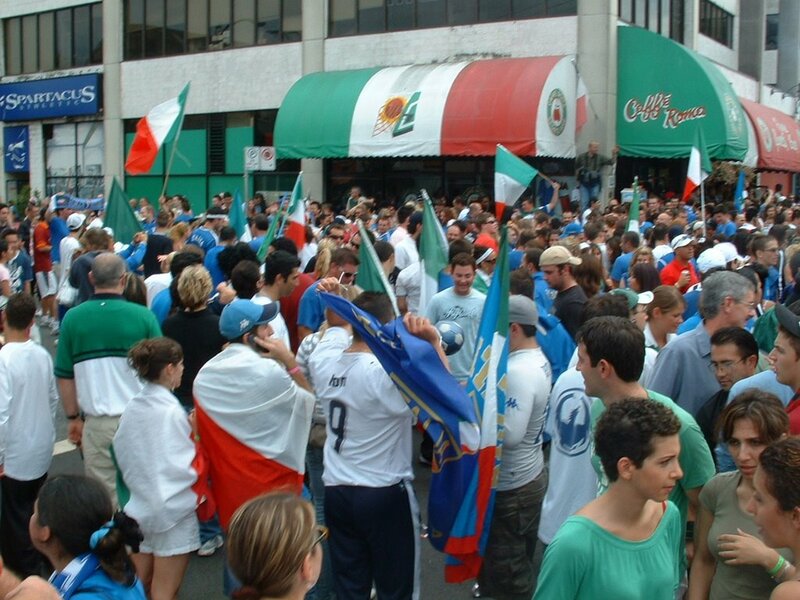 Our community has its fair share of proud Italians and they were out in full force after the World Cup final game ended yesterday afternoon. 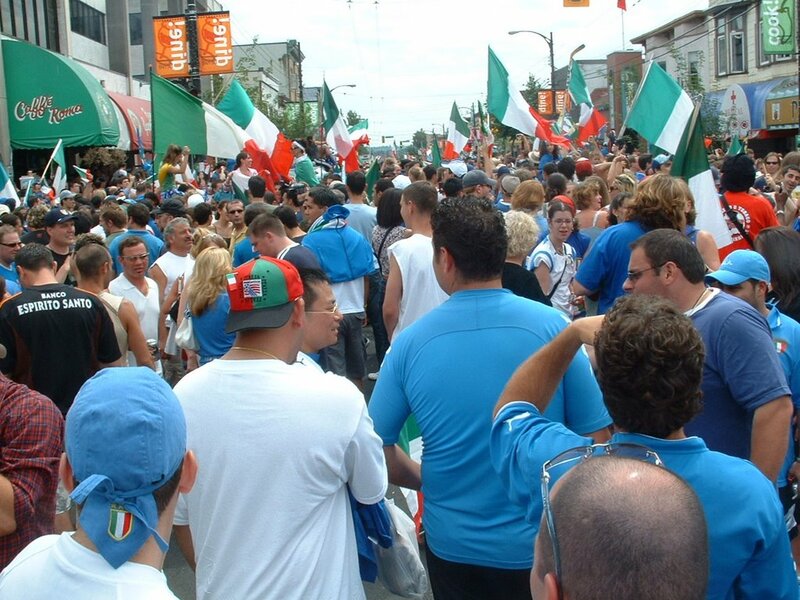 Commercial Drive (“The Drive”) was shut down due to the festivities, which exploded into the streets when the coffee shops and pubs couldn’t contain them anymore. This was the scene within minutes of the final kick – fun!